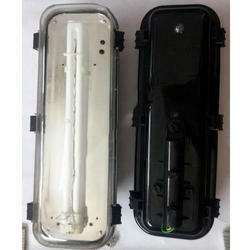 Providing you the best range of solar led street light, 20 w solar led street light, mppt solar street light driver, solar cfl street lights, 50 w solar led street lights and 36w solar cfl street light with effective & timely delivery. 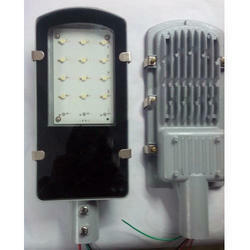 Solar LED Street Light 12watt/27led, Cool white 65-70 lumens per led, dusk to down, inbuild charge controller, MNRE Approved. 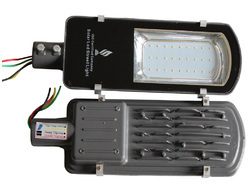 To furnish the diverse requirements of our clients in the best possible manner we are involved in offering an extensive range of 20 W Solar LED Street Light. 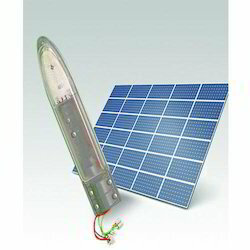 To furnish the diverse requirements of our clients in the best possible manner we are involved in offering an extensive range of Solar CFL Street Lights. 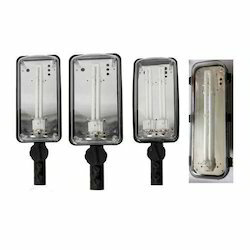 To furnish the diverse requirements of our clients in the best possible manner we are involved in offering an extensive range of 50 W Solar LED Street Lights. To furnish the diverse requirements of our clients in the best possible manner we are involved in offering an extensive range of 36W Solar CFL Street Light. 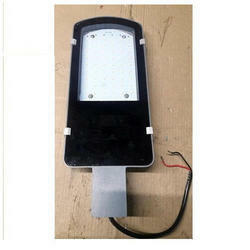 To furnish the diverse requirements of our clients in the best possible manner we are involved in offering an extensive range of Aluminum Body Solar LED Street Light.